It’s possible that following the General Election result in the UK that you are feeling despondent today? A few weeks ago I produced this design for a prayer card that we are going to circulate to the homes around our church. The wording on the back says. sad but we believe that God can change things. I think that I needed to hear these words this morning and perhaps you do as well? As Christians we can just despair when things seem go wrong or we can cry out to God in faith calling on him to continue to be at work in the midst of the hurt, confusion and disappointment? I’m praying for our country today. 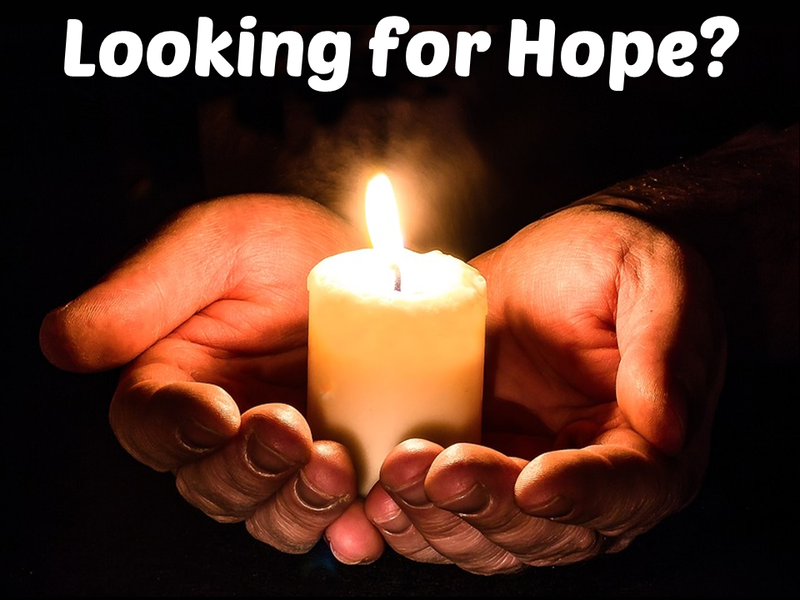 This entry was posted in Faith, hope, Life experiences, politics, Prayer and tagged coping with chaos, disappointment, hope, hope in God, politics, prayer, put your hope in God. Bookmark the permalink.